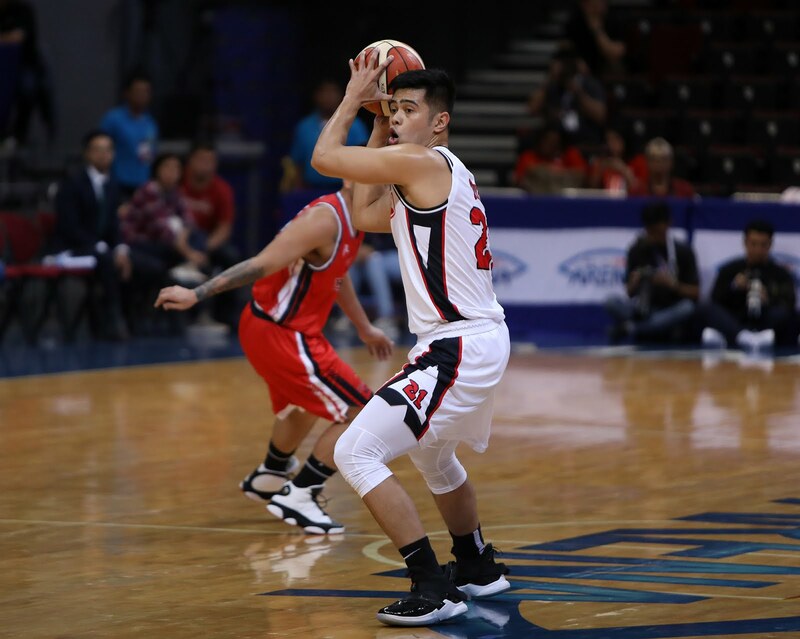 MANILA — Alaska engaged in a grit-and-grind showdown with Blackwater before hacking out a 103-101 win in the PBA Philippine Cup at the Mall of Asia Arena in Pasay on Wednesday night. Alaska had a chance to pull away after opening a 90-82 lead with 6:40 remaining. But Blackwater responded with an 8-0 run to force a 90-all deadlock with 4:29 to go. Cruz scored another layup to bring Alaska back at the driver’s seat, 94-93, with 2:49 to go, but four straight free throws, two from Maliksi and the other two from James Sena, brought Blackwater back ahead, 97-94, with 2:15 to play. Cruz and Jeron Teng each scored 18 points for Alaska, which won for the second consecutive game and moved up to third place in the team standings at 2-1. Blackwater guards Sumang and Mike DiGregorio made 18 and 14 points respectively.